for the world’s biggest brands. We’re in the Video Performance Business. We’ll let the data speak for itself. Watch time is one of YouTube’s most emphasized metrics. Videos with higher watch time are rewarded with increased organic visibility across the video platform. 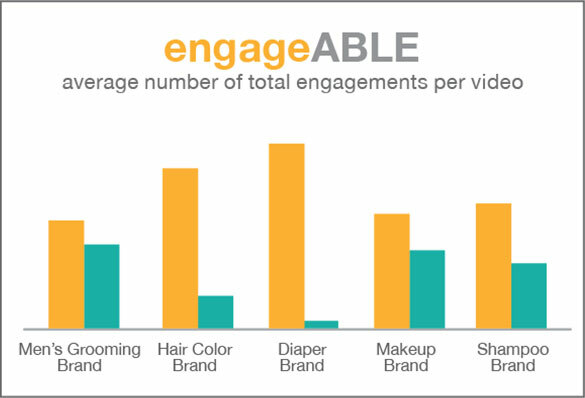 Engagement is an indicator of how the audience perceives the video, and a metric YouTube uses to help determine discoverability. YouTube is the second largest search engine, next to its parent Google. 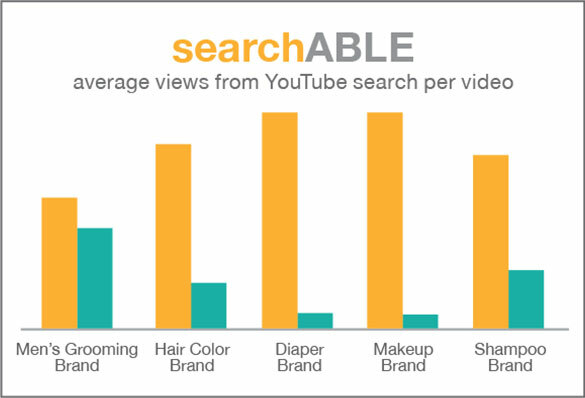 YouTube search is one of the top drivers to organic views. By producing content that drives more watch time, encourages more viewer engagement, and is more visible in YouTube search, Touchstorm-produced videos are more watchABLE, engageABLE and searchABLE. 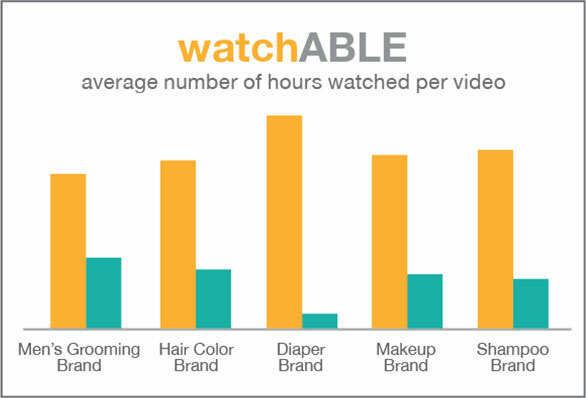 Through the Touchstorm Video Index (TVi ® ), we’ve been studying what works in various brand categories for years. What length should the video be? Should it have an intro or jump right in? What kind of personality should the video have? What kind of graphics are a total turnoff? When should annotations come in, and when should they leave? All of this and more is what we study so that you get the most views, the most watch times, the most positive comments, and the best click-through rates possible. All we do are Branded Information videos – we are laser focused. But don’t think content farm/SEO play; these are gorgeous, custom videos that highlight your brand organically and powerfully. Video Production processes that are properly scaled for web budgets. Full-service, Turnkey and In-house – From concept to script to talent to legal to location to shooting to editing to global implementation. Video uploading and posting – fully optimized titles, tags, descriptions, and closed captioning, so people find your video in organic search. Stumped as to how to do global, in-language production affordably? We’ve cracked the code. Help me produce online videos!